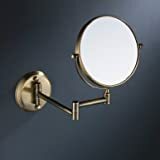 Save on Travel Mirrors at House of Interior Design. 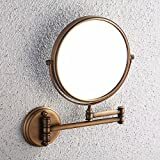 Top brands include Frasco Mirrors, Bathroom mirrors Lchouuuu, Beautella, & Universal Lighting and Decor. Hurry! Limited time offers. Offers valid only while supplies last.